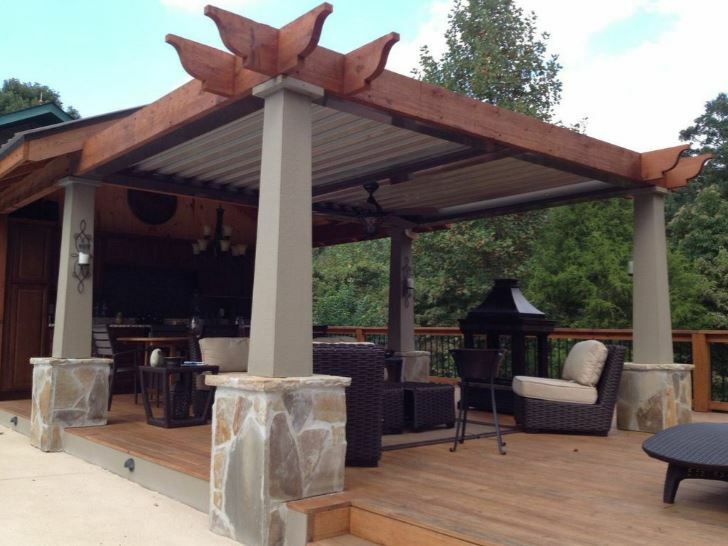 Our decks and outdoor living spaces set the standard for Alaskan durability and style. With Steel King Construction, your product options are wide open. We only use the best products in the industry because we want our work to last. When you dream up an outdoor carpentry project, we’ll sit down and show you all the many options available for your project and you can rest assured that we only use products that you’ll be happy with for years to come. Whether cedar, stained wood, or composite decking, Steel King will provide the outdoor living space you've always dreamed of. Decks: new deck design and installation, deck replacements and repairs. Seamless integration with the style of your home. We want our work to add value to your home or commercial property by improving curb appeal and resale value, all while complementing the architecture of your building. Material types and finishes. Not sure whether to use wood or a composite material? We’ll sit down with you and go over the options available for the best version of the product you want so that the style and function are exactly what you’re looking for. Safety, accessibility, and ease of use. We’re dedicated to following the strictest building codes for your project to ensure that you safety and the safety of your guests is never jeopardized by a poorly designed railing or steep staircase. We can also help you include design options that provide a great experience for children, the elderly or any ADA needs. We love having the opportunity to bring our client’s vision to life and be a part of facilitating your enjoyment of the great Alaskan outdoors. Contact us today to talk about your space, bounce ideas off our professionals, and set up a time for us to come out and give you a free quote to get your project started.